The As If Principle explains how our emotions and thoughts are reactions to our bodily sensations, and not the other way around. Thus we feel happy because we smile! 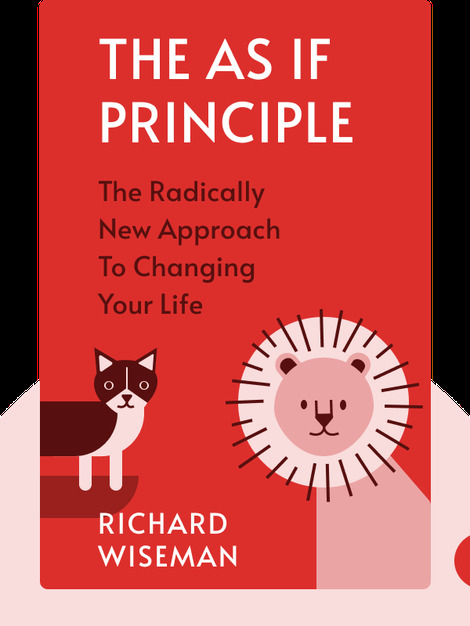 Once you learn how to take advantage of this simple rule, you can improve many facets of your life – from how you eat to how you feel about yourself to even how your body ages. 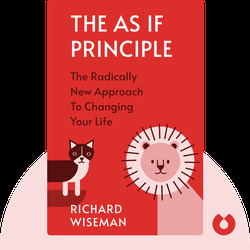 Richard Wiseman is a psychologist and writer, and holds the only chair of the Public Understanding of Psychology at the University of Hertfordshire in the United Kingdom. He's written several best-selling books, including The Luck Factor, Quirkology, 59 Seconds and Paranormality.